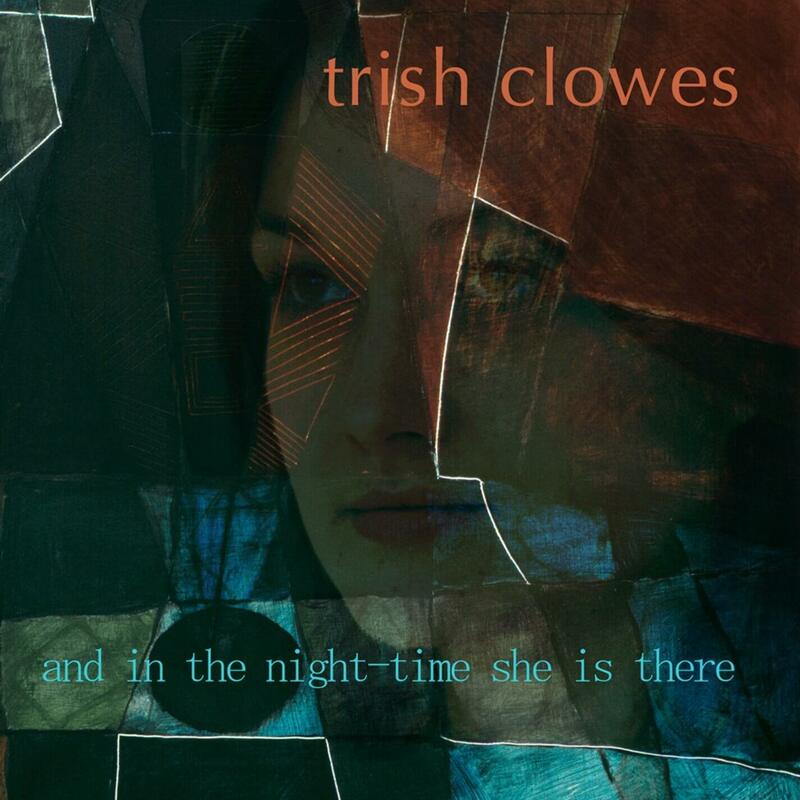 Following the success of her 2010 debut album ‘Tangent’, saxophonist Trish Clowes returns with ‘And In The Night-Time She Is There’, further extending her depth and range as a composer and improviser. 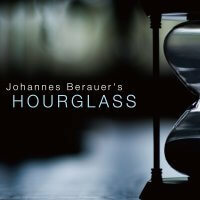 The album features subtle, delicate and mysterious music performed by two different ensembles. The nonet features a string quartet including the ‘staggeringly virtuosic’ violinist Thomas Gould (Charlotte Higgins, The Guardian). Other special guests include pianist Gwilym Simcock and the singer Kathleen Willison. The rhythm section features the deft touch and musicality of drummer James Maddren, Troyka guitarist Chris Montague (here demonstrating his versatility) and in-demand bassist Calum Gourlay. Most impressive of all is Clowes’ own graceful presence and nuanced, lyrical sound. Clowes’ music explores a fascinating hinterland between jazz and contemporary classical music, combining fluent improvisation with languid, evocative melodic lines and shifting textures. The three movements of the Iris Nonet explore a range of moods and sensations with quiet intensity. The modestly titled Little Tune, which closes the album, comes across as a potential modern standard, demonstrating Clowes’ love for the jazz tradition. The album’s title comes from The Sphinx, a vivid Oscar Wilde poem which also provides lyrics for the track of the same name. The compelling soundscape crafted by the rhythm section provides an appropriately dream-like mood, complementing Kathleen Willison’s sophisticated handling of the melody. A similar lightness of touch characterises the whole album, particularly on the majestic opener Atlas and the subtle rhythmic shifts of Green Circle. Since the release of Tangent, Clowes has been exceptionally busy, working in a wide range of contexts. In 2011, she was selected by Jamie Cullum, Gilles Peterson and Jez Nelson to perform at the BBC Introducing stage at the Cheltenham Jazz Festival. Her PRSF funded Emulsion festival featured Glyndebourne Young Composer in Residence Luke Styles’ Ensemble Amorpha and ECM recording artist Iain Ballamy. 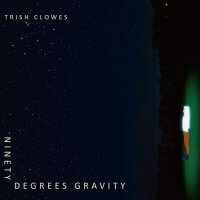 Trish will be touring music from the new album in Autumn 2012 with her quartet, including a few special performances with Simcock and the strings. Some pieces are loop-like variations on patterns, others are elbowing street-grooves. A suite for string quartet and jazz ensemble joins free-improv with a folk melody and a driving fierceness. The closing Little Tune (a duet with Montague) evokes a raft of evergreen jazz ballads.